I need some help deciding! Hey everyone! Happy Thursday, it’s most the weekend and I’m so excited! I have a wedding to go to in Indianapolis so it’ll be one of those busy in the car most of the time weekends. So I recently did an at home try on, ok maybe two at home try ons from Rivet & Sway. I don’t know if you’ve heard of them, but they make prescription glasses and sunglasses designed especially for women with smaller faces. I’ve always had trouble getting my glasses to stay up and then you get the dreaded headache; same as the headband headache. 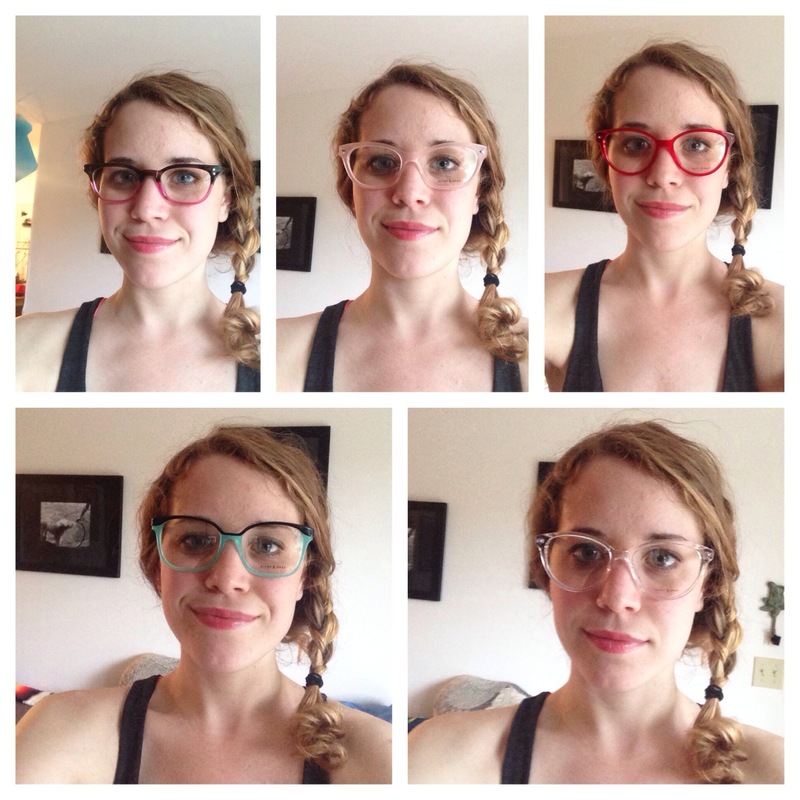 Also they let you try on five different frames at home for free which is what got me in this dilemma. 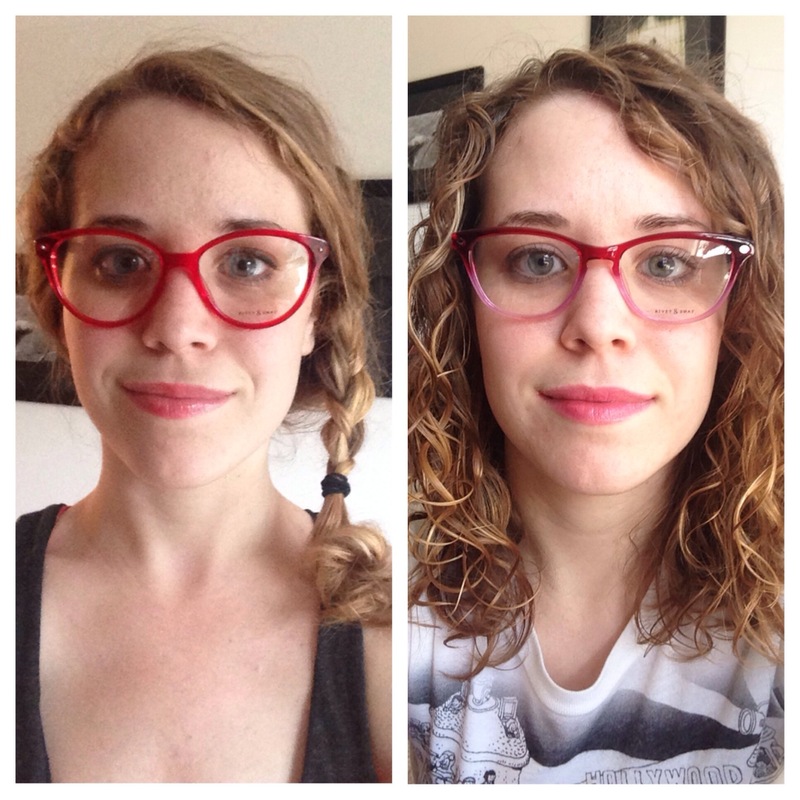 I need new glasses but can’t decide which pair to pick so I am in need of some advice. So what do you think? I’m thinking of picking one of these two. Agh! To many choices! Let me know what you think. Also check Rivet & Sway out. They have the cutest glasses around.